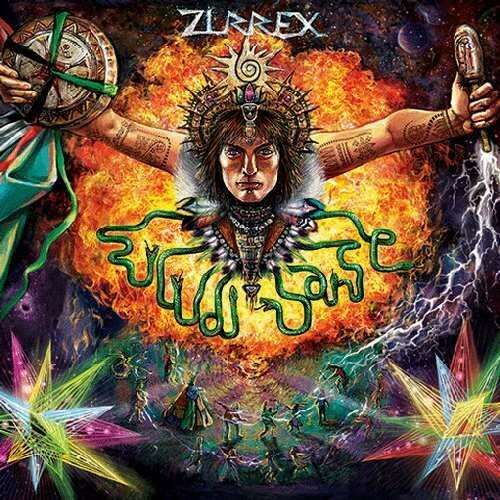 Join with us a trip to the world of Zirrex in which he demonstrates his multi-faceted vision of music and unbridled creative energy performed to the highest level of sound. The album tells it unique story with a rich, high-quality and diverse sound! The origin of this music is 120-144 bpm strong, dancefloor oriented Psy-Trance with developing uplifting tunes and emerging progressivesounds. But it's unique and special work from best Russian Trance scene resident. His music is rich, full of complex feelings and colors - true delight for an experienced listener and a total blast on the dancefloor. This new album appears to be more experimental than usual ones, consisting of tribal and live rock guitar elements, vocals, inventive percussions and sonic manipulations. It is a dancefloor killer with strong kicking grooves and developing sounds. 'Ritual Dance' is total surprise, combining original Psychedelic style.